Belief System, There’s growing evidence that the genes we inherit give us each an incipient moral code, which then is influenced by our environment. As we grow, it becomes harder, but not impossible, to change it much. I call that moral code our belief system, and it’s the filter through which we see the world. Our reactions to new ideas, arguments, trends, people come straight from our belief system before our minds have had a chance to use reason and logic. We use reason and logic primarily to defend our belief system. The more we learn, the better we become at defending our belief system from change. That’s not necessarily a bad thing, but it means that it takes more than intellectual arguments to change our deeply held beliefs. 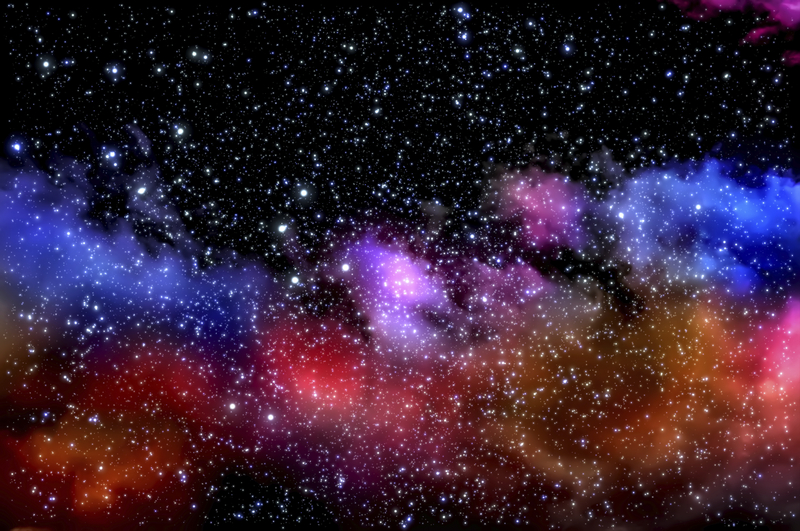 Cosmic Dust: I use this term to describe the atomic and sub-atomic particles that everything is made of. It’s an important concept in my sense of Buddhism. We are all clumps of cosmic dust that have a very brief life and change constantly, the same way that a ripple on a pond is a brief and ever-changing manifestation of water. Resonance: The Buddha seemed to understand that everything is made of the same tiny particles, which I call cosmic dust. And he also seemed to intuit that the particles are not stable. Every time we breathe, we are recycling cosmic dust with other sentient beings as well as with the earth, plants, trees, rocks and oceans. We are constantly shedding and absorbing cosmic dust as we walk, sit, shake hands, and so on. A concept called quantum entanglement, which Albert Einstein called “spooky,” holds that once two particles have interacted, they become “entangled” and continue to have a relationship no matter how far they have traveled. Quantum physicists have demonstrated that what happens to one entangled particle affects the behavior of the other, far faster than the particles are theoretically capable of communicating (the speed of light). I don’t know if that begins to explain what I call resonance, but I do believe that something inside each of us is capable of resonating with something inside other beings to produce results that seem paranormal, as when we sense the pain of a loved one living in a distant country. Soul: This is not a Buddhist concept, but I find it useful. It is the something in my core that’s capable of resonating with the something in your core, and the something in everything else’s core. We experience our souls in that rare moment during meditation when we sense the oneness of everything, or when one of those “spooky” departed loved ones demonstrates their presence. I don’t understand what the soul is, but I know it. exists.